Sell Car For Cash Roanoke is a professional, Roanoke, VA based team that specializes in buying cars for cash. We are proud to offer same-day quotes, payment, and vehicle pick-up no matter the condition of your car or truck. 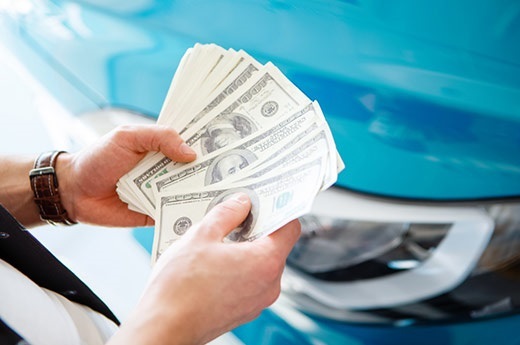 Our car buying experts fully understand the challenges you’re facing trying to sell a car that is old, damaged, or no longer runs, and we are ready to help you get cash for your car today. 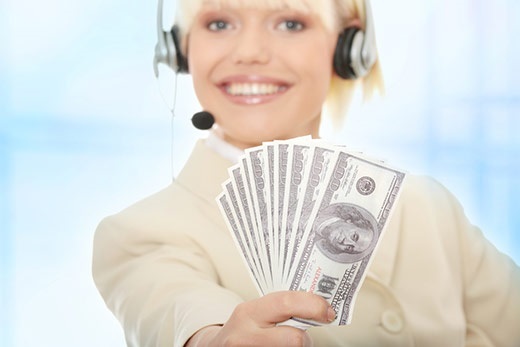 Give us a call to get a free, guaranteed cash price on your car, and get cash in your pocket today. Thinking about selling your car? Call Sell Car For Cash Roanoke. We can discuss the car over the phone and quote an actual fair price for it, immediately. These prices are always guaranteed and are not considered an estimate. 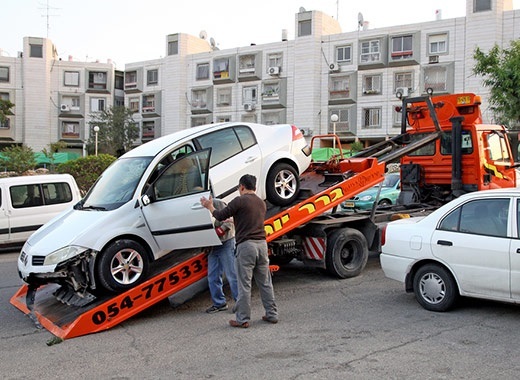 In fact, we are so good at what we do, we do not need to even see the car to properly evaluate it and the entire car removal process can be done in only one day. Sell Car For Cash Roanoke wants to help with removing that clunker from your driveway. 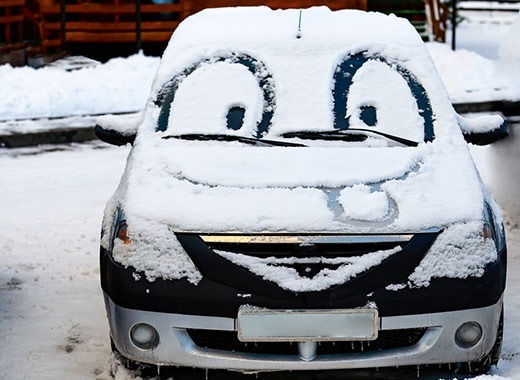 No matter what condition, we want your car! We do this quickly and efficiently with a no hassle approach. Sell Car For Cash Roanoke realizes that junk car removal can be a daunting task. They can help to determine what to do with the car because no matter what condition it is in, they have an interest in it. They can also pick it up conveniently and timely manner and put money in your hand.